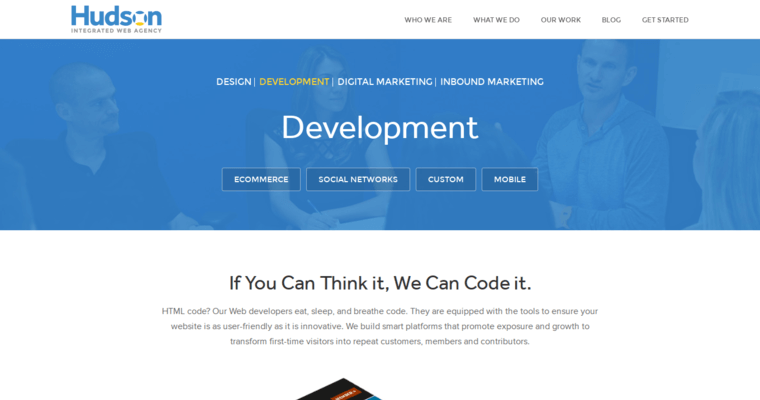 Hudson Integrated is a web design agency based in Saddle Brook, New Jersey. 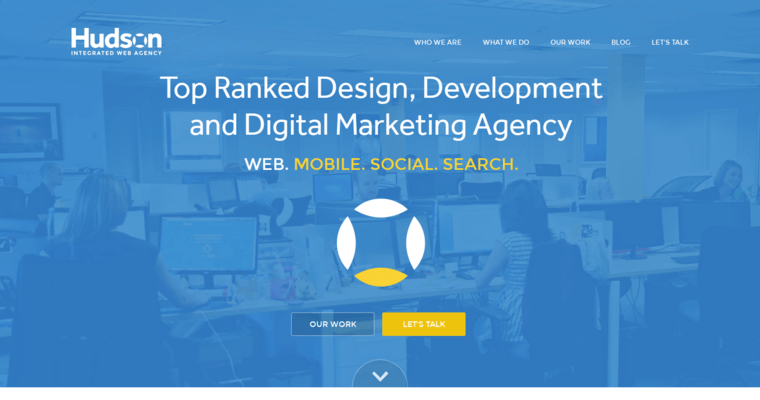 Having gotten their start in 2003, they have become an integrated digital marketing agency that builds upon the approach of keeping the user first in everything they do. Their team of programmers, graphic designers and brand promotion strategists create websites that boost their client's visibility and authority. All of these websites include information architecture and site navigation that are appreciated by both visitors and search engines. 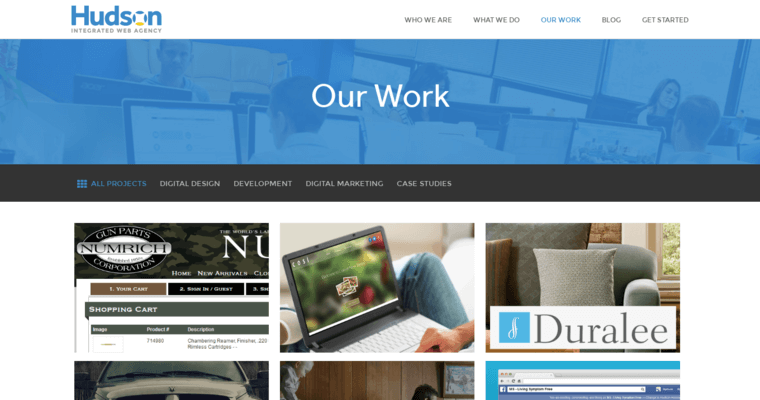 The team at Hudson Integrated create customized, responsive websites, so if you're looking for cookie-cutter designs, you will have to go elsewhere. They incorporate the content management systems and custom integrations needed to enable the website to achieve the client's goals for it. Hudson Integrated also offers email marketing, social media promotion, digital PR and content creation services. Their analytics tools allow clients to see the results they are getting from these services.